Nothing beats a firm grip on work. 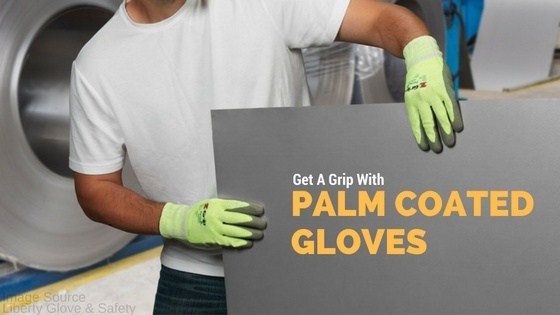 Palm Coated Gloves (AKA Dipped Gloves) are designed to protect your hands from cuts and abrasions and offer extra grip. 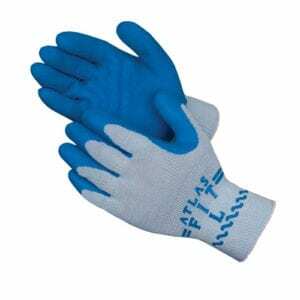 Most coated gloves are made of engineered knit fibers for the glove part. The glove “shell” is then dipped in various coatings to make that great gripping texture and protection! Coatings provide additional protection while resisting punctures and abrasions and offering improved grip while working. Natural Rubber Textured Latex Palm Coatings offer good grip. 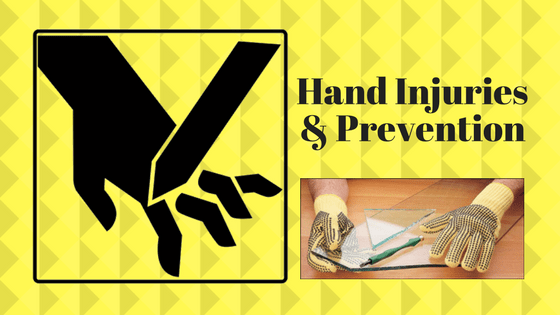 Latex coating provides abrasion resistance and is great for handling building materials. 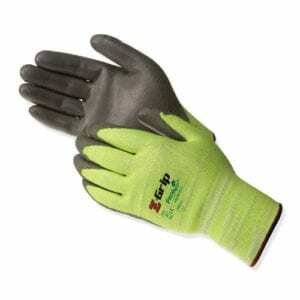 Latex has very high elasticity and grip compared to other glove materials, and withstands extreme temperature and tearing. 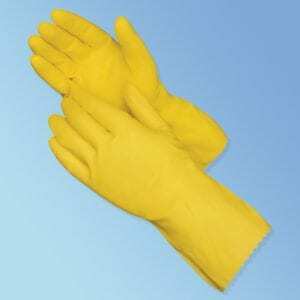 Latex coated gloves are great for a number of tasks including general maintenance, shipping, receiving, assembling, and concrete/brick/lumber handling. Poor resistance against most hydrocarbon and organic solvents (i.e. gasoline). Nitrile Palm Coating has high puncture and chemical resistance. It offers greater tactile feedback, grip, and abrasion resistance, even when wet. 3x more puncture resistant than rubber latex! 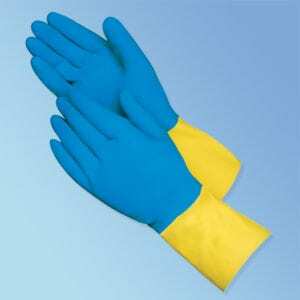 Nitrile coated gloves provide excellent resistance to punctures, cuts, snags, abrasions, oils, and fuels. 3x more puncture resistant than latex rubber. Stands up well to oil, organic solvents, and fuels. 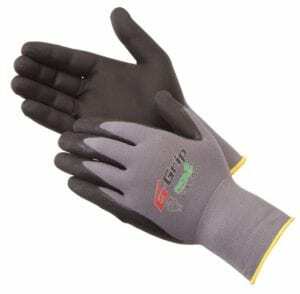 Nitrile micro foam coated gloves are a good choice for working in “wet” environments. The microfoam coating acts similar to a sponge and provides extra gripping power. Additional foam coating acts like a sponge, increasing gripping power. Good tactile sensitivity and dexterity. Great for small parts handling. Non-allergenic. Good stretch, strength, and softness. Low particulate shed. 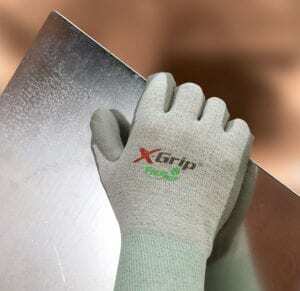 Great for protection from cuts from sheet metal, steel & glass. 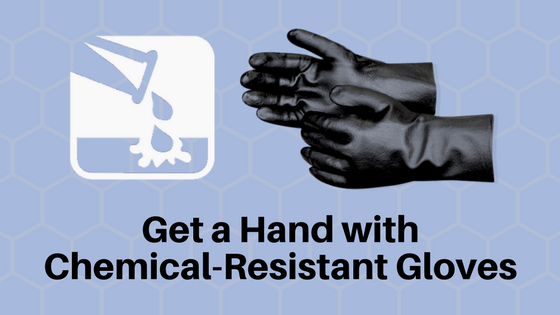 Resistant to oils, solvents and grease. 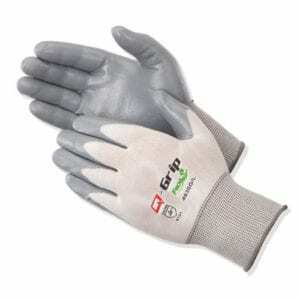 They are not designed to protect from excessive heat or cold or from harsh chemicals. Grips well without being “sticky”. Resists oil, solvents, gasoline, fats, greases, and oxidation. Poor resistance to hot water.